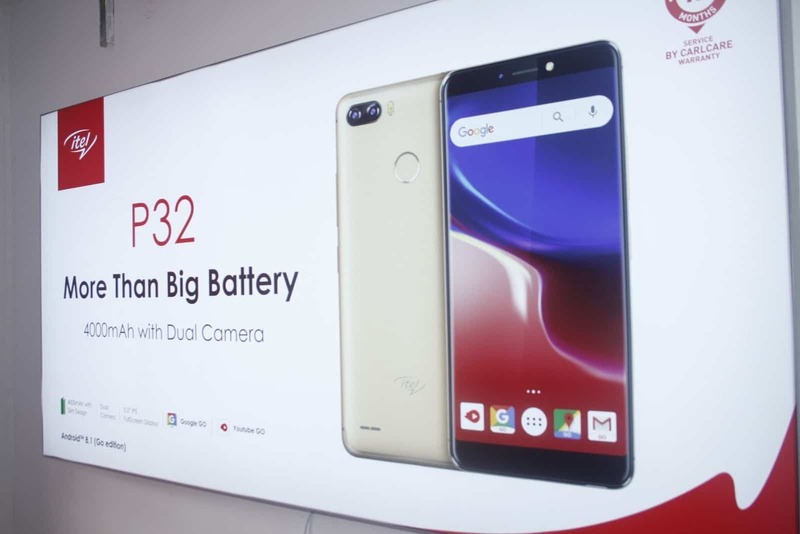 itel P32 was unveiled today in Nigeria by one of Africa’s leading OEM. The P32 is an update to the P31 and part of the series which targets users that loves battery. 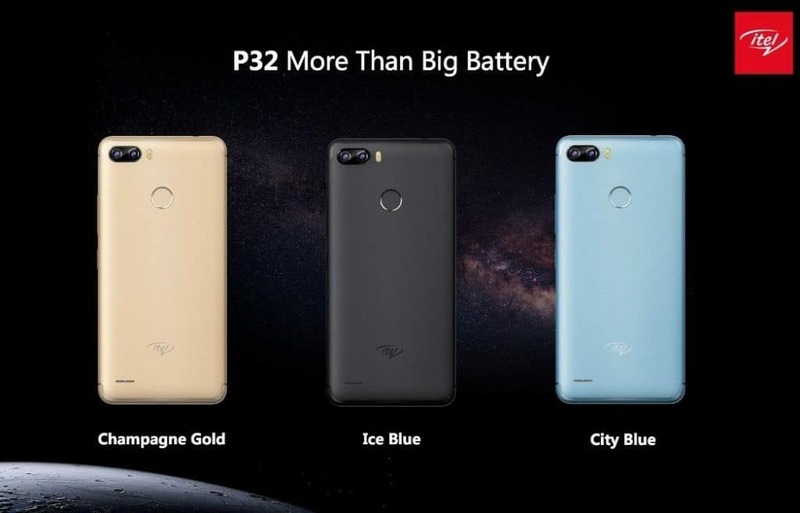 The P32 takes pride in its affordability, dual rear camera and amazing battery life. Apart from the massive battery capacity, the device runs on Android 8.1 Oreo Go Edition which works seamlessly and smoothly with light and Go apps. As usual, there’s 1GB of RAM and 8GB storage space. 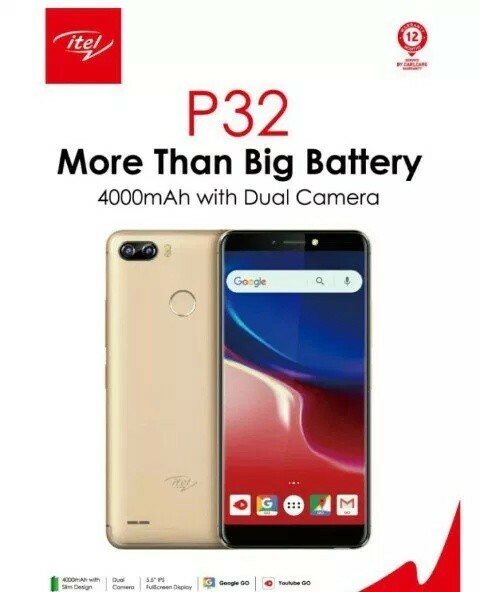 Without further ado, lets meet the itel P32. 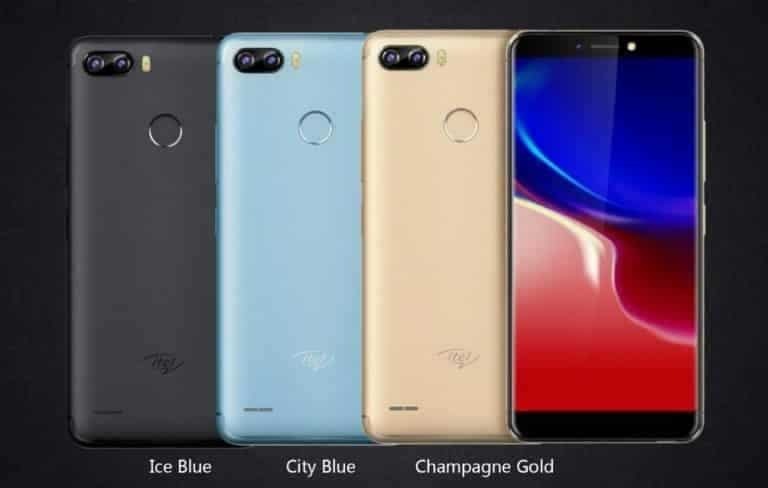 What is itel P32 Price and Availability Status? The P32 looks totally different from other smartphones in the P series. It has an attractive plastic back with curved antenna lines at the top and bottom corner. It’s definitely one of the good looking budget-friendly smartphones right now. It comes with dual rear camera, a feature that’s not quite popular with the brand. Sitting beside the camera is a dual-LED flash, all in a horizontal format. You also get a fingerprint scanner just like on the A32F, and a rear loudspeaker to listen to loud music on the go. This isn’t the first itel smartphone with the bezel-less display, we’ve seen quite a lot and it seems it’s getting worse instead of better. Even though the screen dishes out an 18:9 aspect ratio, the top and bottom bezels are still enormous. Nonetheless, it boasts of a 5.5-inch HD+ IPS LCD touchscreen, the screen is impressive for a budget smartphone though. It has a resolution of 720 x 1440 pixels and 282 pixel per inch density displaying clear visuals. It houses the Mediatek MT6580M chip, this was built on a 28nm process technology, so don’t expect magic with power efficiency. The Quad-core processor clocks at the usual speed of 1.3GHz. While the ARM Mali-400 MP2 graphics processor handles graphics. You get 1GB of RAM on this baby, but that shouldn’t be a problem since it runs on Android 8.1 Oreo Go Edition, this is perfect for light users. It also has the usual 8GB of storage space, letting you store limited files, however, you can upgrade up to 32GB with a memory card. It’s equipped with dual 5MP + 5MP rear cameras and a dual-LED flash sitting right beside it. The cameras boasts of some portrait gimmicks and has other features as well. There’s another 5MP selfie camera at the top bezel that has a dedicated LED flash. Powering the itel P32 is a 4000mAh non-removable Li-Ion battery with no fast charging technology. Without the fast charging feature, charging the battery from 0% to 100% might take up to 3-4 hours. The itel P32 is available on Shopping stores, starting from $89 (N30,000) to $109 (N40,000). Click on the links above to view the latest itel P32 price & availability on Shopping stores. 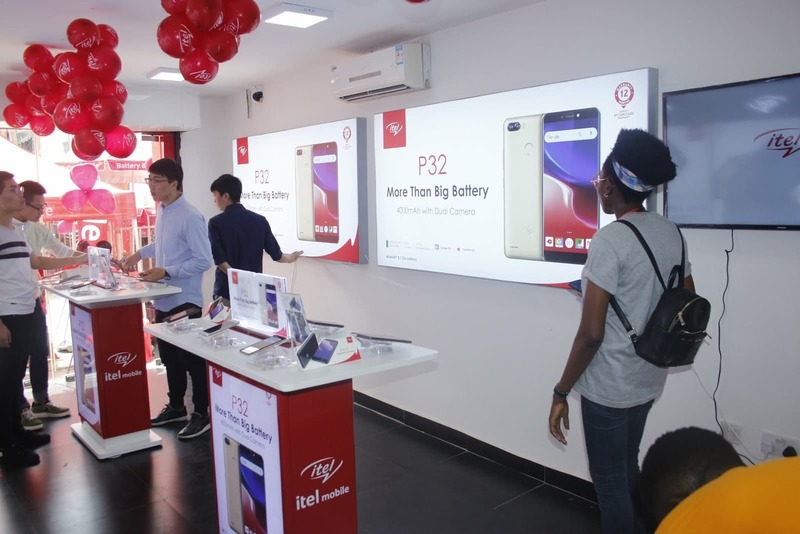 itel P32 was unveiled today in Nigeria by one of Africa's leading OEM. The P32 is an update to the P31 and part of the series which targets users that loves battery. The P32 takes pride in its affordability, dual rear camera and amazing battery life. Apart from the massive battery capacity, the device runs on Android 8.1 Oreo Go Edition which works seamlessly and smoothly with light and Go apps. As usual, there's 1GB of RAM and 8GB storage space. does this your P32 has magnetic sensors ??? Im a technical person who uses applications like compass installed on the phone not GPS , Inclonometer as well ?